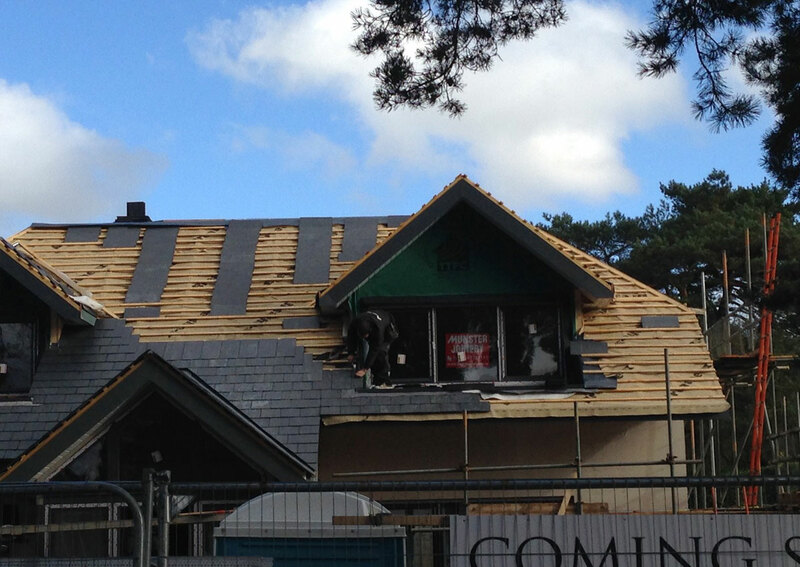 A & M Pople offer Local Roof Repairs, additionally supplying Roof Construction in Southampton and surrounding areas. A & M Pople Roofing Specialists experienced workforce provides a professional new roofing installation on a variety of buildings. 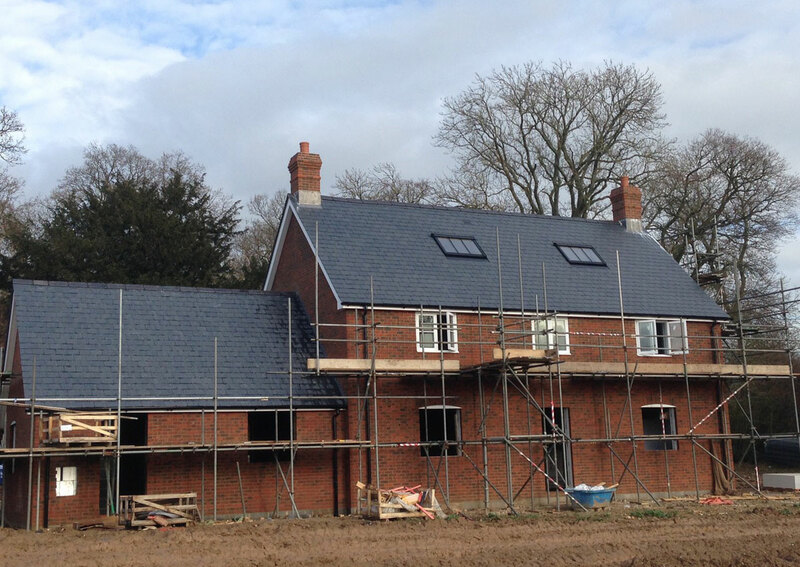 From new builds to apartments, we can supply you with an unrivalled roofing service. 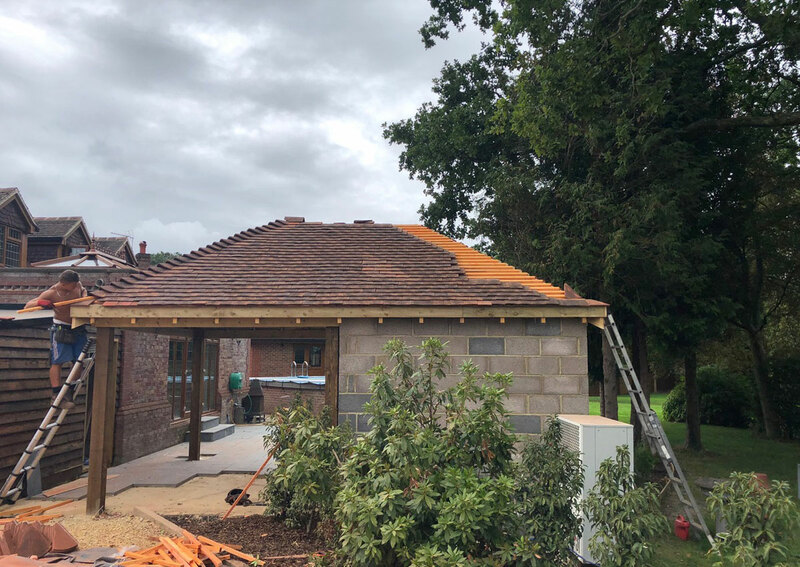 Established since 1970, A & M Pople Roofing Specialists is a family run business covering all aspects of roofing, roof repairs, flat roof and GRP flat roofs. 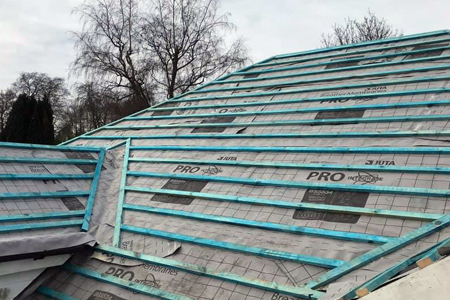 A & M Pople Roofing Specialists make every effort to eliminate the stress and ensure that all runs smoothly with the minimum amount of disruption to you. Our aim is to leave you satisfied with all works carried out so that you recommend our services to others. 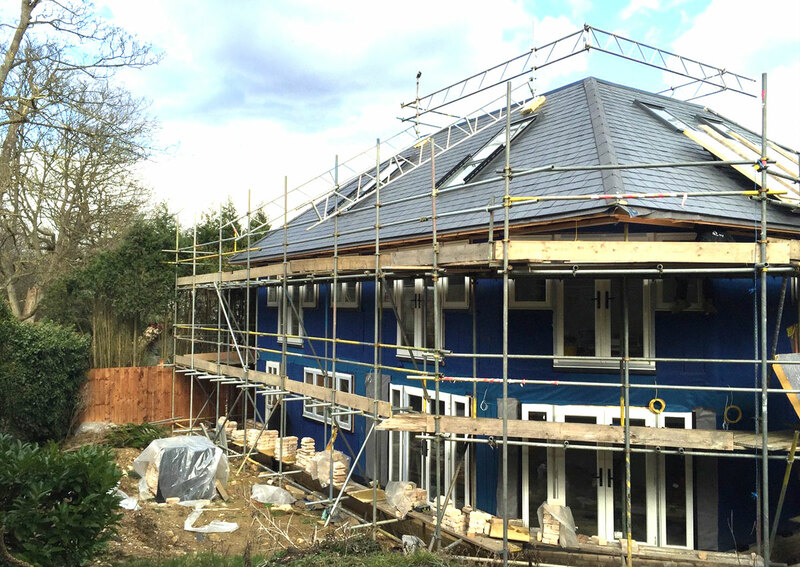 Whether at tender stage or completion, the key aspect of the service provided by A & M Pople Roofing Specialists is the personal touch. 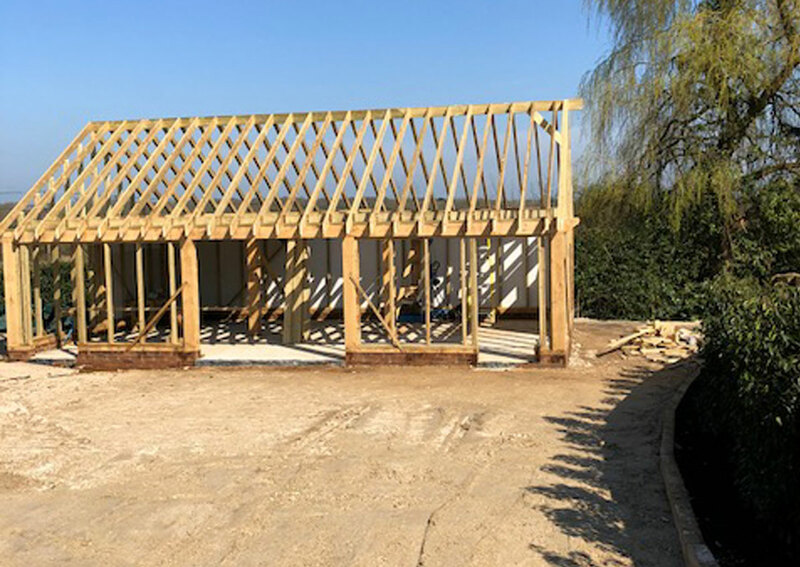 We take great care to ensure that all our customers are happy with the works carried out and pride ourselves on the high level of service we provide, not only during works but also in our aftercare policy. Project aftercare is one of the most important parts of any job we undertake. A solid, reliable aftercare service gives our clients peace of mind. Providing project guarantees with every single job no matter of size or complexity. Our guarantees are the back bone of our company and the foundation on which we continue to grow. 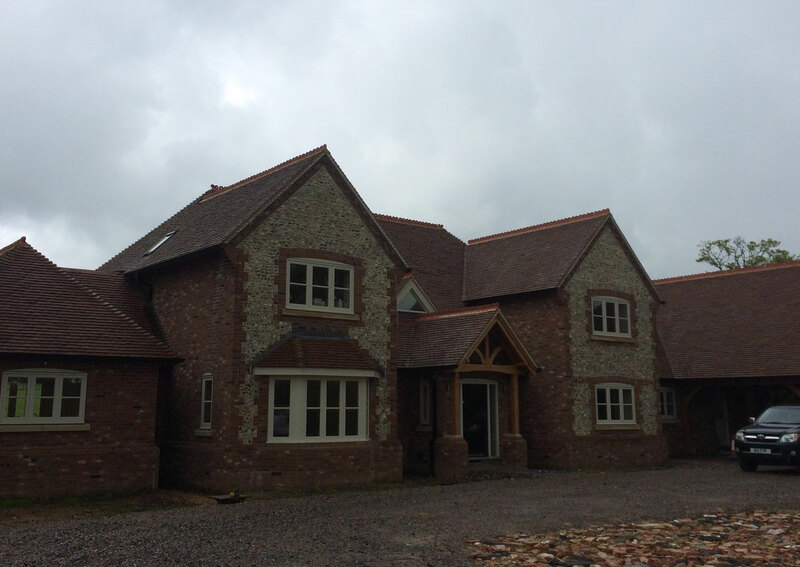 We provide project guarantees with every single job no matter of size or complexity. Our guarantees are the back bone of our company and the foundation on which we continue to grow. 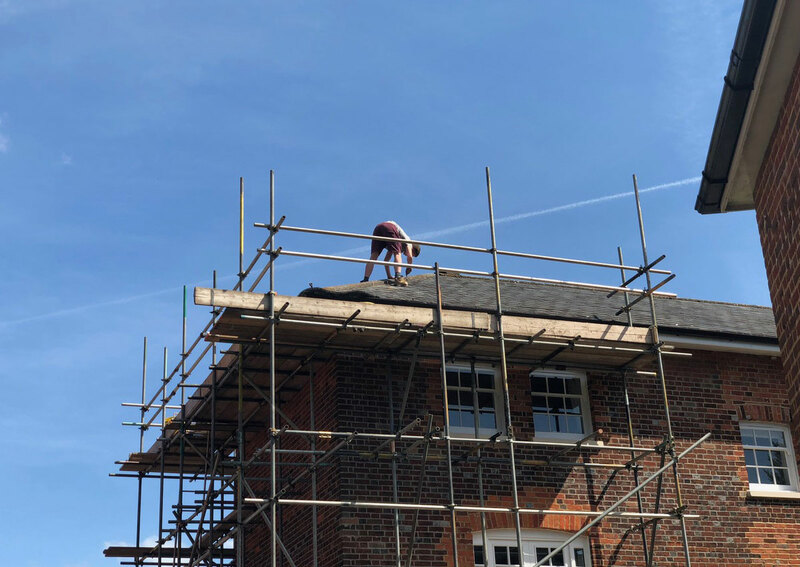 A & M Pople Roof Specialists take on all types of roof repairs in Southampton, Hampshire, we offer the following roof repair sevices with guaranteed results. 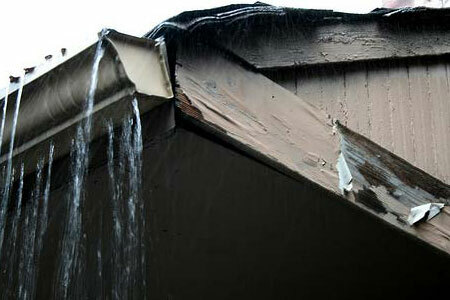 A few slipped tiles may be the result of failure of individual tiles or the effect of a storm or extreme weather. 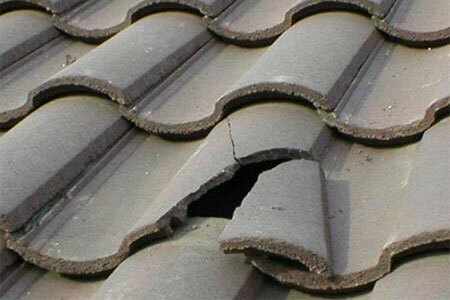 More widespread slippage could be rusting or corrosion of nails holding the tiles or battens or rotting of the battens. 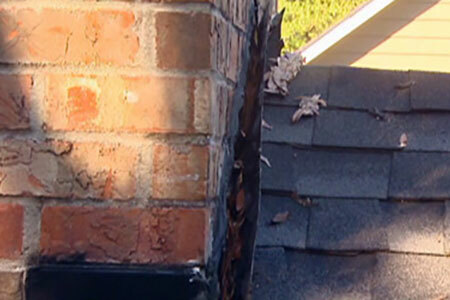 This problem with your properties roof does not become apparent until water is entering your home. If you have miss or loose roof ridge tiles it is important you get them fixed to avoid any unnecessary water damage to your property. This results from weathering which has caused the ridge tile to break or the mortar holding the ridge tile to crumble. 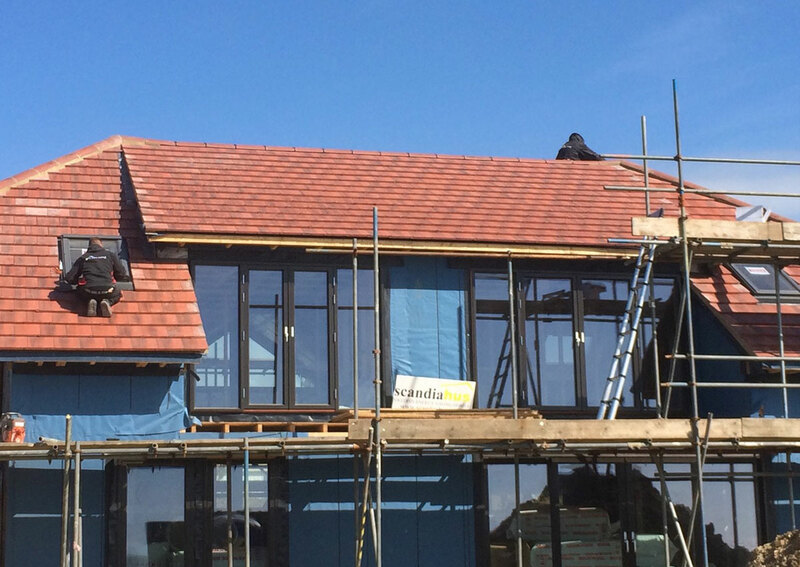 The ridge tiles need to be stripped, cleared of all mortar and re-bedded with fresh mortar. Chimneys can be one of the most problematic areas of a house, whether you need wire netting over the pots to prevent bird damage, re-pointing of the brickwork on your chimney or re-seating the chimney pots. We can also re-build entire chimney’s in traditional bricks to suit your house. 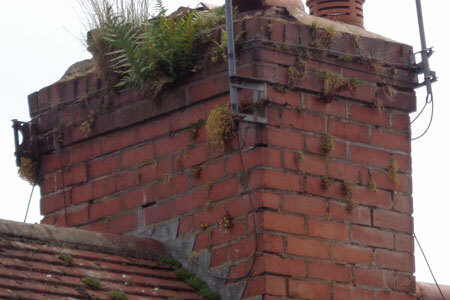 A & M Pople Roofing can advise the best solution to your chimney roof problems. 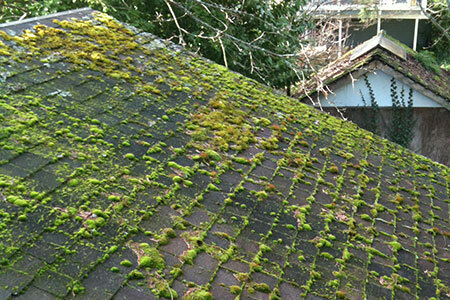 Moss, that green unsightly growth that comes loose during dry weather and blocks the roof gutters or falls onto the new patio. You are not the only homeowner who is fed up with it – thousands of people have the moss removed from their roof tiles every year. Contact A & M Pople Roofing Specials for the best solution and a free quotation. 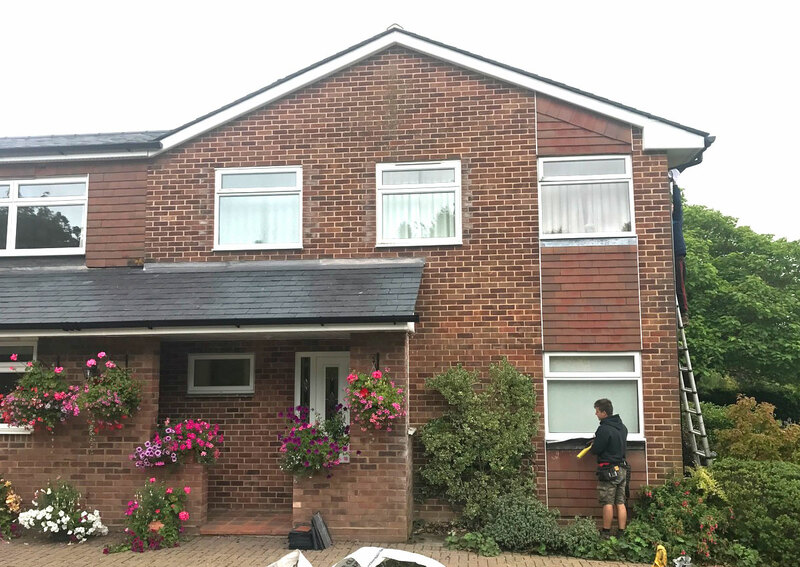 Brighten up your property by having your fascia or cladding replaced? The difference it makes to the appearance of your property is surprising! Fed up with the drips? A & M Pople Roofing Specialists are pleased to offer high quality UPVC guttering in colours to suit your property. 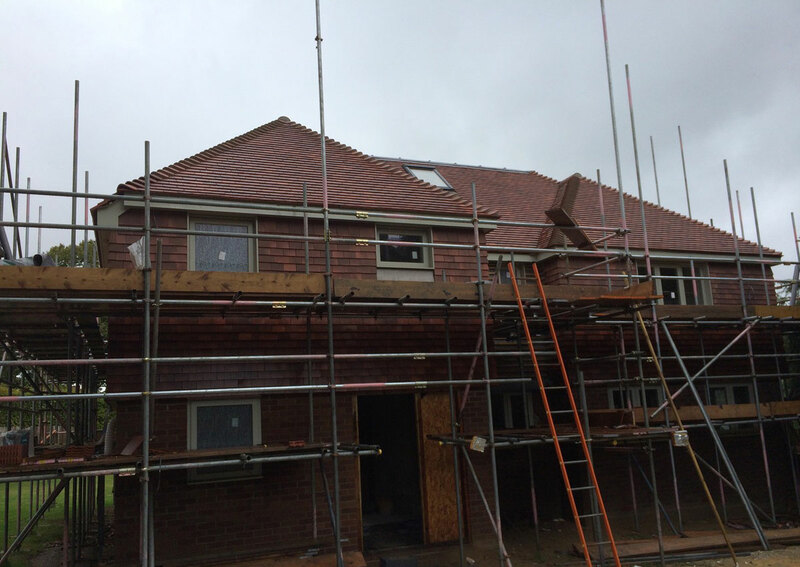 Having scaffolding erected for your roofing works gives you the opportunity to keep costs down by having your fascias / guttering renewed at the same time. All Checkatrade members are thoroughly vetted before they are displayed on our website. Over the years Checkatrades vetting requirements have been improved and adapted to keep up with government legislation and current laws as well to keep up with their own continuously raising standards. On each of Checkatrades members’ pages you will be able to see exactly which checks have been carried out and passed. 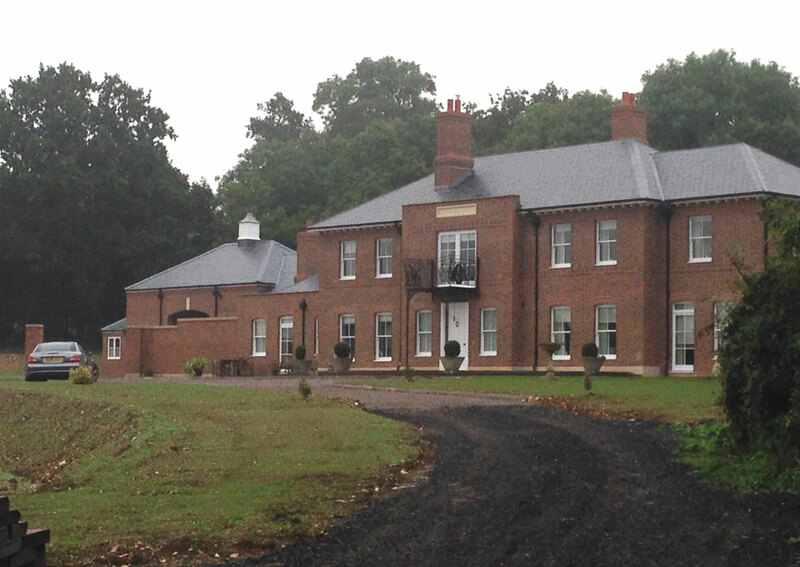 Commercial and residential roof repair / construction services in Southampton, Hampshire. Arrived on time. Worked well as a team. Well turned out , polite and respectful. Working from a flat roof, on to a slate one, both of which they protected. Replaced additional cracked slate. Left site as they found it, clear and tidy. If you need roofing work use this Company. This job was completed under very difficult circumstances as we had heavy snow and high winds after they had started. 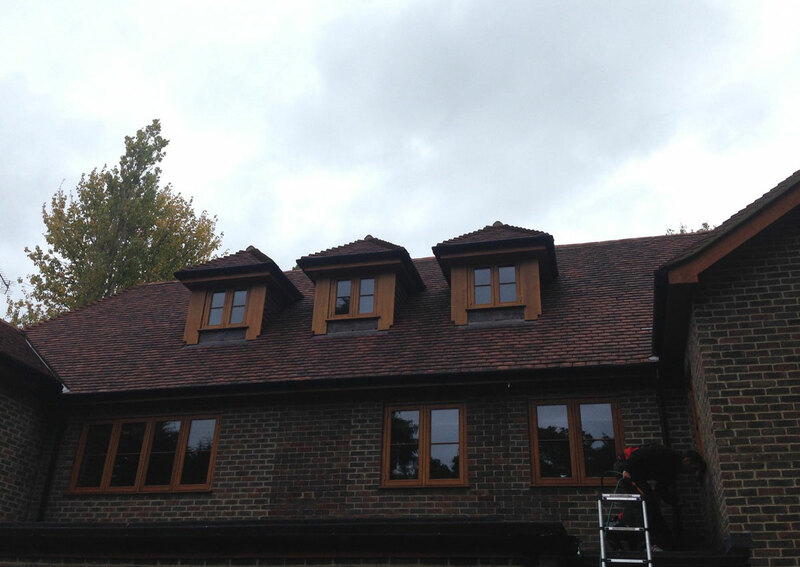 The roof remained water tight and the job was completed as quickly as possible despite the weather. The workmen tidied up very well when they had finished and were very polite and courteous at all times. Would highly recommend. Very efficient. Quotes returned with in the hour. Always informed straight away, if more work needed doing. No pressure to have it done. Roofers were brilliant, friendly, didn't feel like a stranger in your own home. They done a excellent job. Fab finish. Can't praise the team enough. Keep up to date with A & M Pople Roofing with our social networking pages. © Copyright 2018 A & M Pople LTD. All right reserved.